In July of 2012, SF Custom Chiropractic promoted the use of multi radiance laser in honor of Juvenile Arthritis month. Laser therapy, along with chiropractic care has been proven to be an effective treatment for arthritis pain. It is important to have back pain treated within the first month of the onset of the pain. Waiting until the pain is unbearable or immobilizing is not only unhealthy but may end up costing more time, stress, and money in the long run. 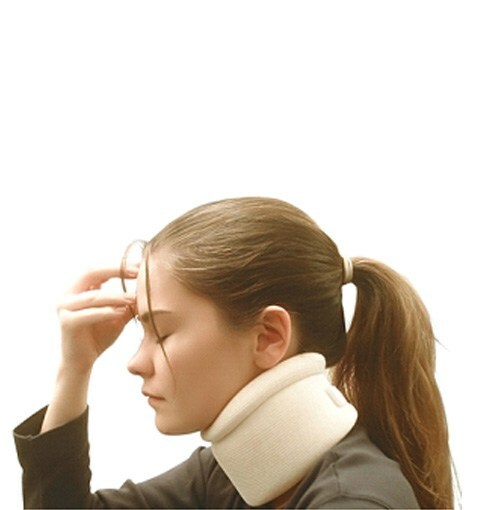 Whiplash is one of the most common and well known injuries from a car accident. This occurs when the force of the accident ‘whips’ the head violently from direction to another farther than normal limits, resulting in muscles, tendons and ligaments that support the spine are overstretched, torn or irritated. 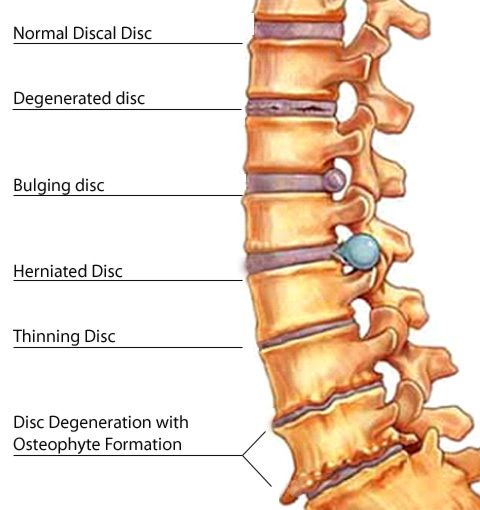 The soft, cushioning discs that occupy the space between the spinal bones can herniate or rupture. 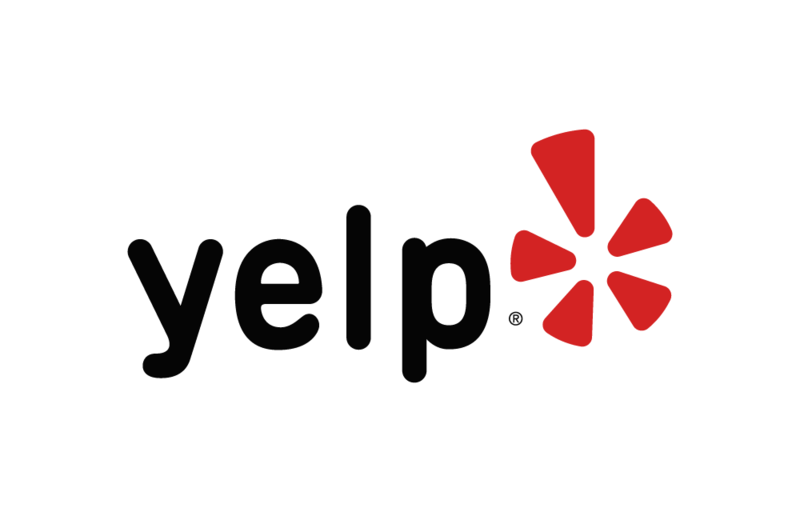 Symptoms may take hours, days or weeks to appear. 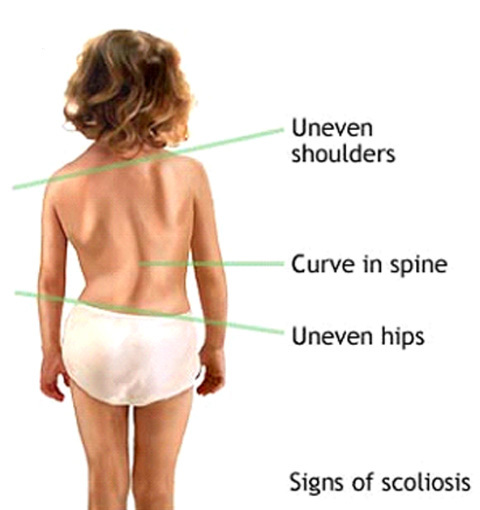 If you are experiencing any of the signs or symptoms listed above, don’t hesitate to reach out to us by filling out our new patient form to be evaluated to see if chiropractic is right for your condition. 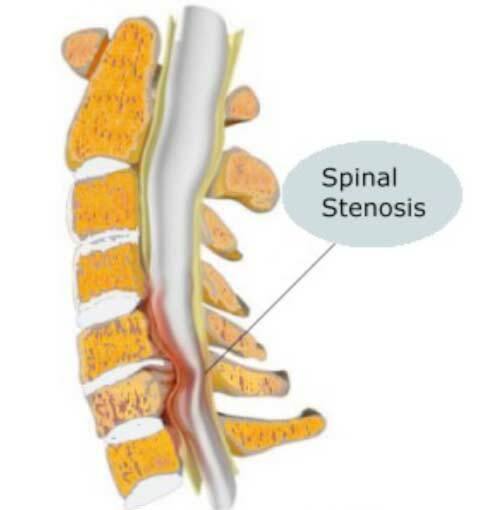 Other conditions, such as a herniated disc, can mimic stenosis. 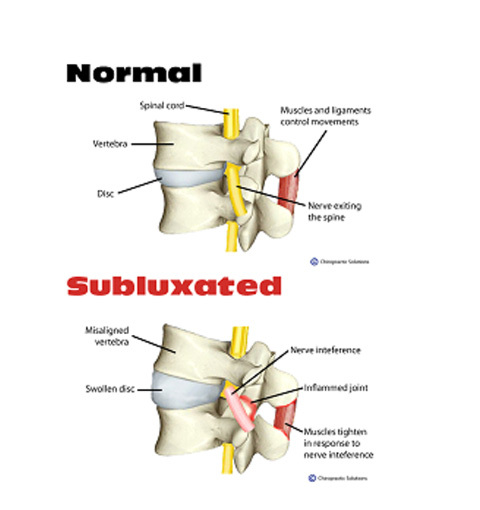 While herniated discs usually cause rapid and acute muscle spasm, discomfort caused by stenosis builds gradually. Other conditions that can be confused with stenosis include vascular claudication, peripheral vascular disease, and abdominal aortic aneurysms. 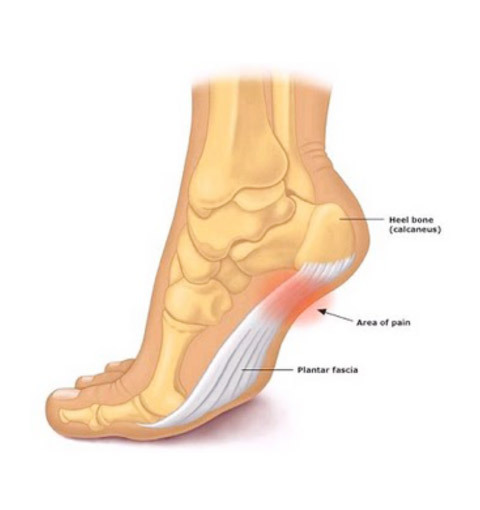 Claudication—pain triggered by walking—caused by vascular disease most often occurs after walking a fixed distance. 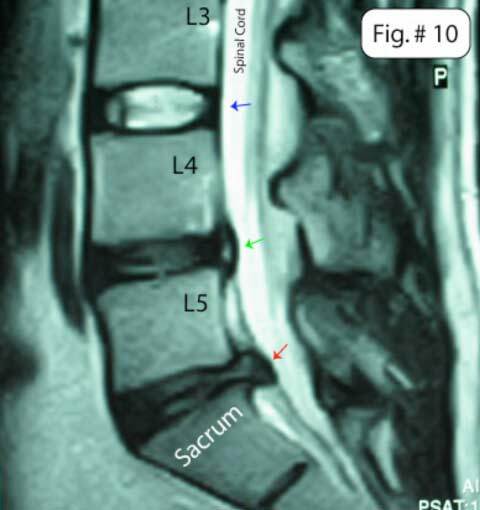 Patients with spinal stenosis, however, walk variable distances before symptoms set in. Activities like riding a bicycle and walking up a hill can cause pain in patients with vascular claudication, but not in those with stenosis. On the other hand, standing makes pain worse for stenotic patients, while it relieves vascular claudication. 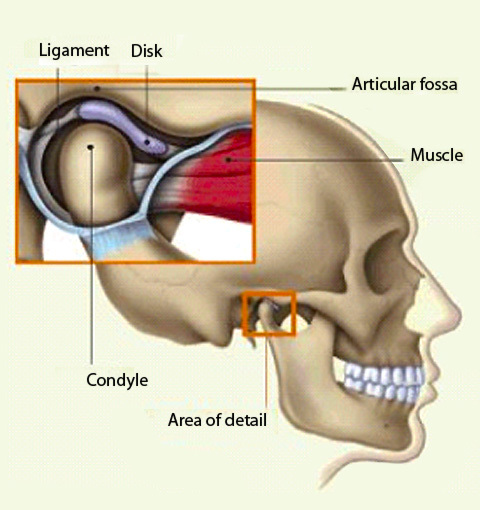 Injures that occur in a contact sport such as, football or hockey are similar to those obtained in an auto accident. 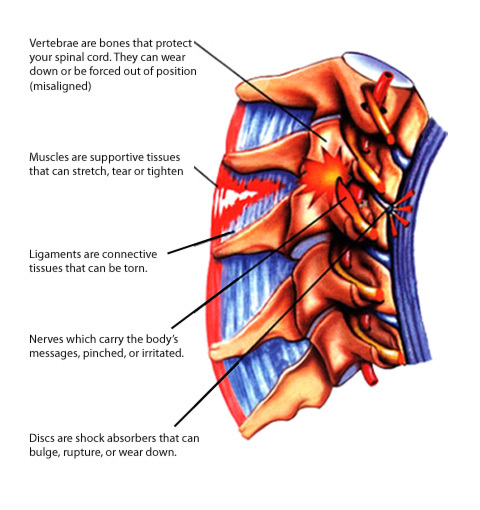 When the body is subjected to a forceful impact, the vertebrae and soft tissues are compromised. 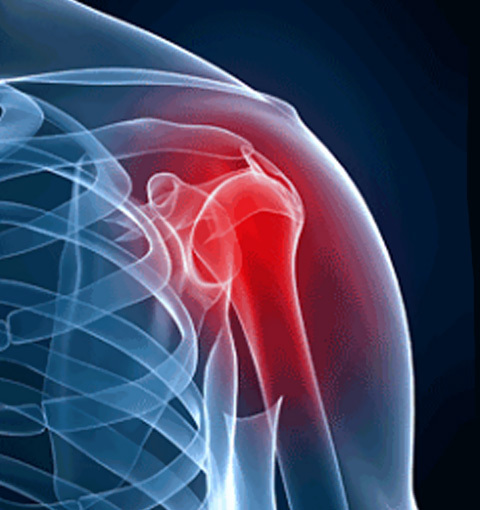 Injuries that occur to the arms and legs are often detected quickly and can be corrected. 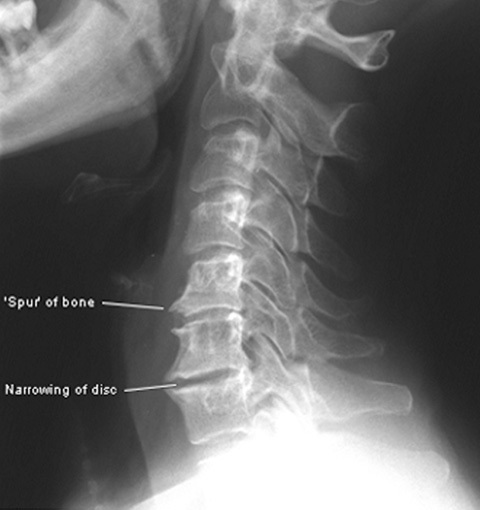 The damage done to the displacement of vertebrae in the neck or back may not be detected until much later. Sports that require repetitive twisting bending or impact can also lead to damage. Activities such as golf, tennis, running or gymnastics can lead to injuries to the soft tissues around the spine such as muscle, ligaments, tendons and discs from repeated jarring causing wear and tear. 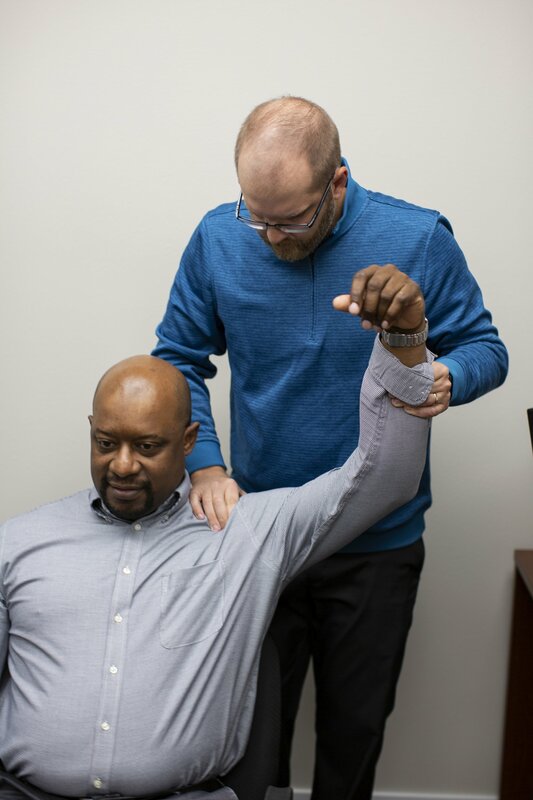 A chiropractor can help restore proper spinal alignment with a series of spinal adjustments, soft tissue work and other modalities such as hot or cold compresses and traction. Doctors trained in sports chiropractic have specific training in treating injuries from sports and athletics to help improve performance. The reason why U.S. Olympic Teams, professional sports teams and professional athletes rely on regular chiropractic care is because it works! Chiropractic speeds recovery from injury, enhances performance and helps prevent future problems. 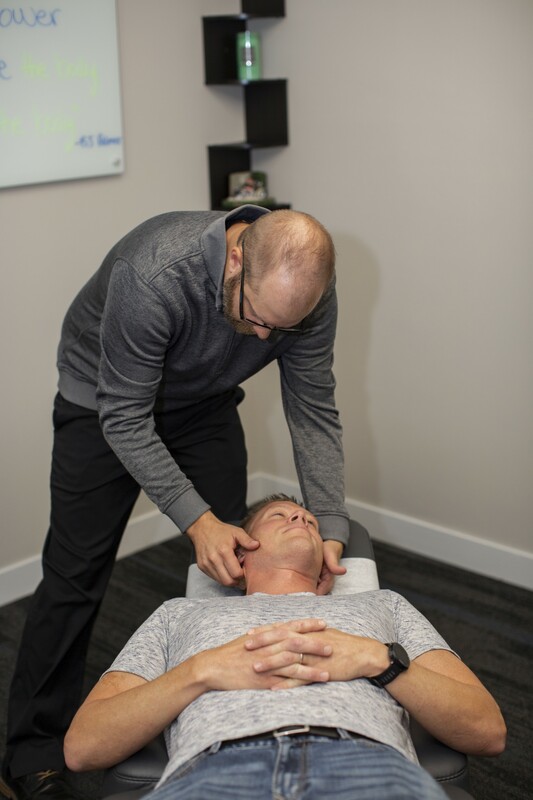 Sports chiropractors ensure that athletes return to peak performance by applying chiropractic ideals to restore biomechanical and muscular function. 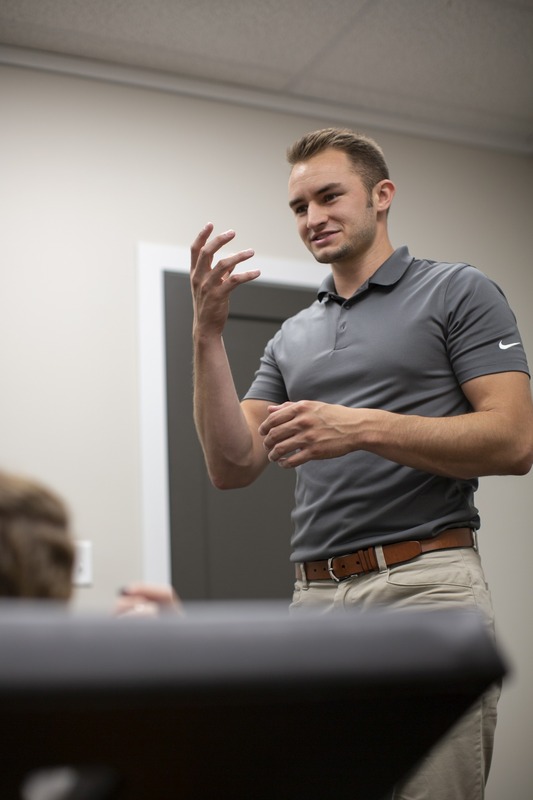 Athletes in sports such as football, soccer, basketball, runners, bowlers and skiers have found that chiropractors are able to give them an edge in their competitions.